MacNotes is reporting that they have heard from one manufacturer of iPad accessories “Apple is planning on holding an event next week.” The website further adds that at this event, which will be for iOS 4.3 launch Apple will announce the iPad 2 as a “One more thing”. 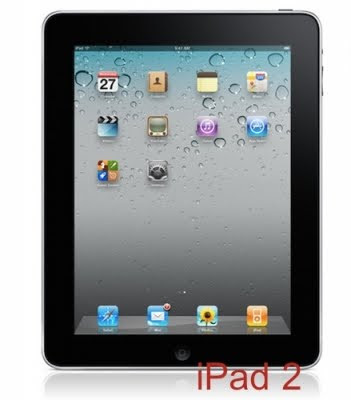 The specifications of iPad 2 provided by MacNotes are same as other rumors with A5 processor, iPod touch like design and an additional mini DisplayPort for direct video output. 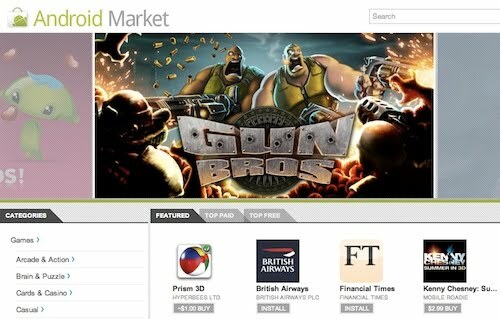 At yesterday’s Android event, Google made Android 3.0 of public and introduced some new features for Android Market. As we all know by now, Android 3.0 OS codenamed Honeycomb is focused on tablets and will bring feature like better scaling of Apps, higher resolution screen support and applications aimed specifically at tablet computing. Google demoed the new OS and some of its features at the event and you can check it out in the video below. 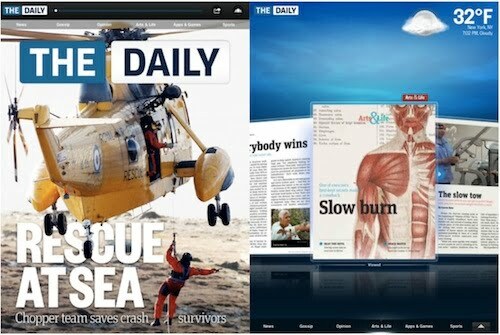 Today Rupert Murdoch, Chairman and Chief Executive Officer of News Corporation, unveiled The Daily -- the industry's first national daily news publication created from the ground up for iPad. With MacBook Air launch in October 2010, Apple stopped adding Flash as default to Mac OS X. 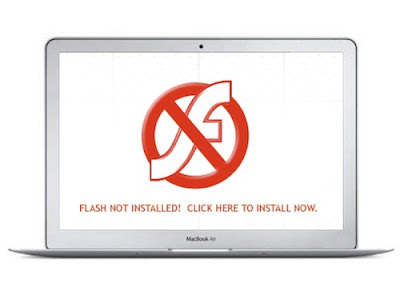 User can still download, install and run Flash, but they have to get it from Adobe’s website. When questioned about this omission Apple simply said they want users to have the latest Flash update and it’s easier to get it directly from Adobe. However, Ars Technica found out in their MacBook Air review that Apple might have more reasons to keep Flash out. This gave us an idea why not compare power usage for running Flash and HTML5 on a MacBook Air. As displaying Flash or HTML5 ads continuously for testing can be a problem we decided to run the test using video. We used the same Apple MacBook Air October event video, which is available in Flash on YouTube and in HTML5 (H.264 streaming) on Apple’s website to run the battery life tests. 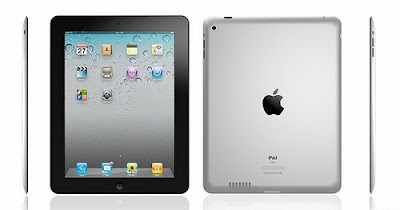 It like a fact now next generation iPad will get dual-core processor, and according to Ming-Chi Kuo of Concord Securities that ARM Cortex-A9 processor will run at 1.2GHz. Ming believes the new processor will bring performance on par with Qualcomm’s new Snapdragon and NVIDIA’s upcoming Tegra 2 3D chips.